BIG VIEW DINER, 9 - 11 A.m.
A marketing professional tasked with churning out the same quantity of work as larger teams. A small business owner struggling to find a way to effectively and efficiently market yourself. An entrepreneur who wants to up their brand game and isn't sure where to start. A seasoned PR professional looking for creative new ideas to help your clients. Unlike traditional marketing workshops that are intended only for marketing professionals, 100 Ways to Get Attention is for anyone wants to learn more specific techniques you can apply immediately to engage your target audience. Join seven public relations dynamos and media specialists for an afternoon that will help you think creatively and broadly about how to market your brand. Allison Andrews is a multiple Emmy award-winning television producer who left a 24-year career in television news to help other people tell their stories and find more time to tell her own. Before starting Andrews Creative, she spent years At WCNC-TV where she held several positions including Executive Producer of News and Special Projects, Executive Producer of the 22-time Emmy winning magazine program ‘Carolina Traveler’, and Producer of the lifestyle/entertainment show ‘Charlotte Today’. Her writing and editing skills have also lead to a National Headliner award. 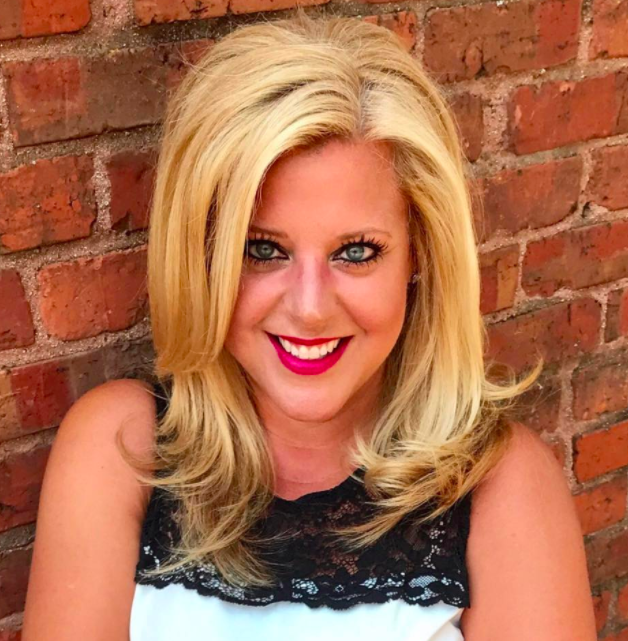 Her clients have been featured in local media outlets as well as in national outlets including People, The Huffington Post, Prevention, InStyle, and CNN. As a freelance writer, she writes for numerous regional and national publications. Her work has been published in The Washington Post, Time Magazine, and mom.me. Keri Bonfili is a skilled PR partner with more than 15 years of experience developing successful public relations and communications programs for a broad range of consumer, fast casual, financial, restaurant, retail and technology brands that include: Adam & Eve, Belk, Bob Evans, Buy Buy Baby, CollegeAdvantage 529, Elmer’s, Honeybaked Ham, Huntington Bank, Krazy Glue, Rusty Bucket Restaurant & Tavern, Stanley Steemer, Subway, TJX and X-ACTO. Keri earned her Accreditation in Public Relations (APR) from the Universal Accreditation Board and is an active member of the Charlotte chapter of the Public Relations Society of America. Keri routinely generates national, regional and local media coverage for her clients in outlets that include: ABCNews.com, BuzzFeed, Forbes, Huffington Post, The Wall Street Journal, Charlotte Business Journal, Charlotte Observer, Charlotte Five, The Charlotte Agenda and many others. Prior to transitioning to a career in public relations, Keri was a television news reporter and anchor in Nebraska, Iowa and Illinois. She actively supports Loaves & Fishes Charlotte and volunteers for Dress for Success Charlotte. You're here because you want to learn how to grow your business or manage your limited marketing resources more effectively - welcome to the team. Visit Eventbrite to register for this insightful morning workshop. We hope to see you there! One Hundred Ways respects your privacy.